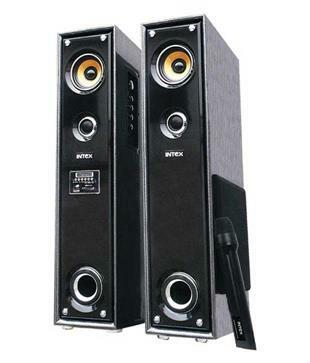 If you love listening to music, watching movies or playing games in your computer or laptop, it is very important for you to install external speakers that would help you get that ultimate pleasure in accomplishing all these tasks. 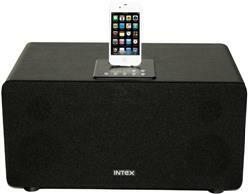 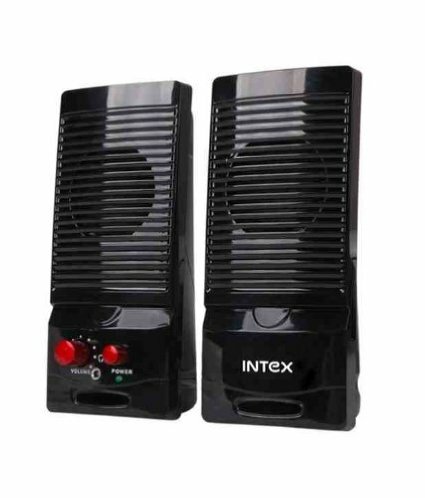 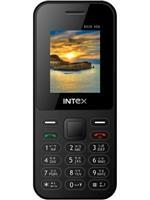 Intex, one of the leading brands in electronics, mobile phones, computer peripherals etc has brought you the Intex Computer 2.0 Multimedia Speaker IT-Shine to offer you double the quality of sound that you had been listening to all this while. 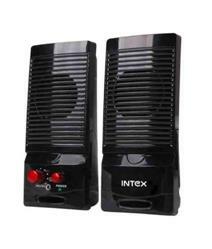 The product weighs around 8 kg and the size of the individual satellites is 2.5 inch. 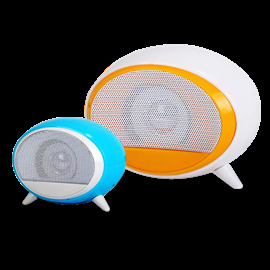 These simple yet attractively designed speakers are black in colour The round speaker drives are encased in a horizontal grill like casing that ensures uniform sound distribution. 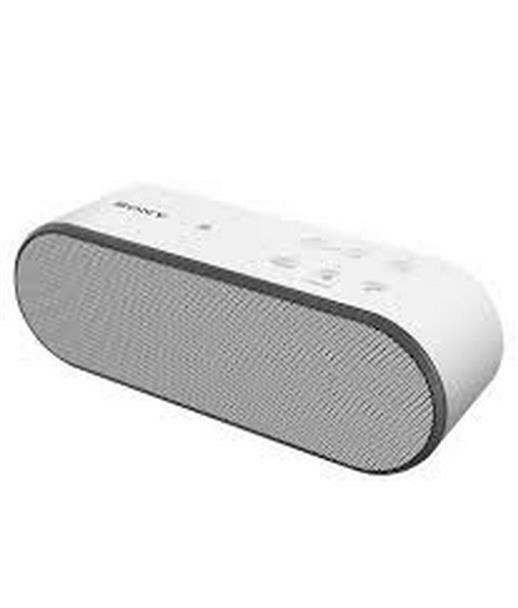 There are two red coloured knobs on the lower part of one speaker that allows you to quickly control the volume levels and also to turn the device on and off. 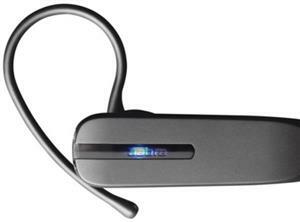 There is also a mini LED indicator to let you know that the speakers are running. 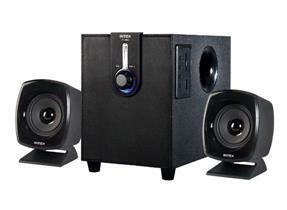 The audio delivery of this 2.0 multimedia speaker set is crystal clear with distortion-free outcome. 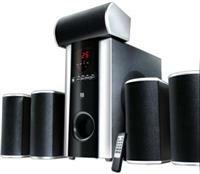 The echo effect of these speakers allows you to watch your favourite movies with a different experience altogether. 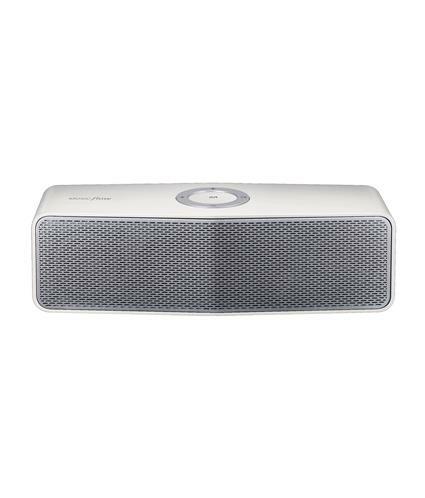 The full range feature of the speakers distributes the sound uniformly all over the room. 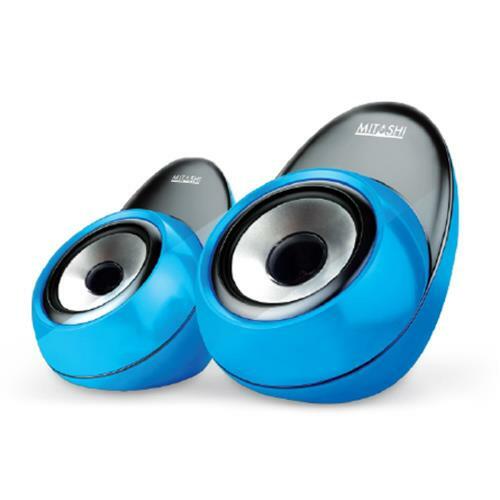 Now, shop this 2.0 Multimedia Speaker online today and plug it to your laptop, CD player, smartphones, MP3, DVD player, television or PC to experience quality music all day long.